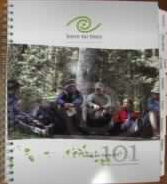 SaskOutdoors has a few extra copies of "Leave No Trace 101: 101 ways to teach leave no trace" available for sale. Books are $25 for non-members and $20 for SaskOutdoors members including shipping within Saskatchewan. 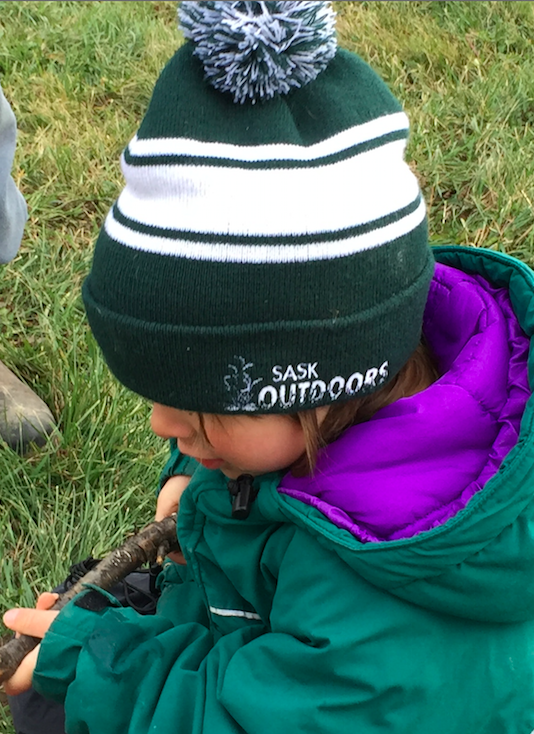 SaskOutdoors is selling toques! Money made from selling toques will be used to give toques away to newcomers to Saskatchewan.